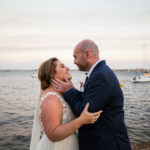 Michelle and Stephen are two of the loveliest people you’ll meet. 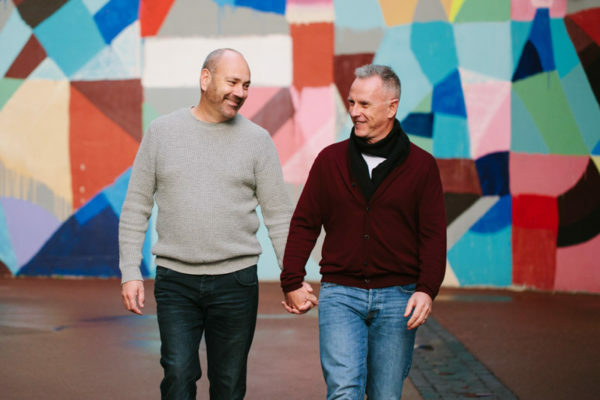 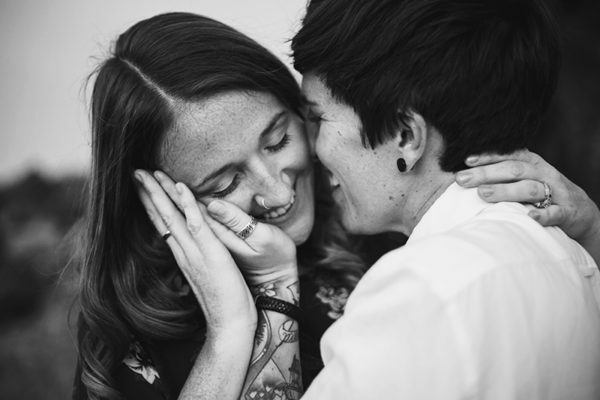 They met playing touch rugby and were friends for eight years until one day they both realised their feelings had changed for each other. 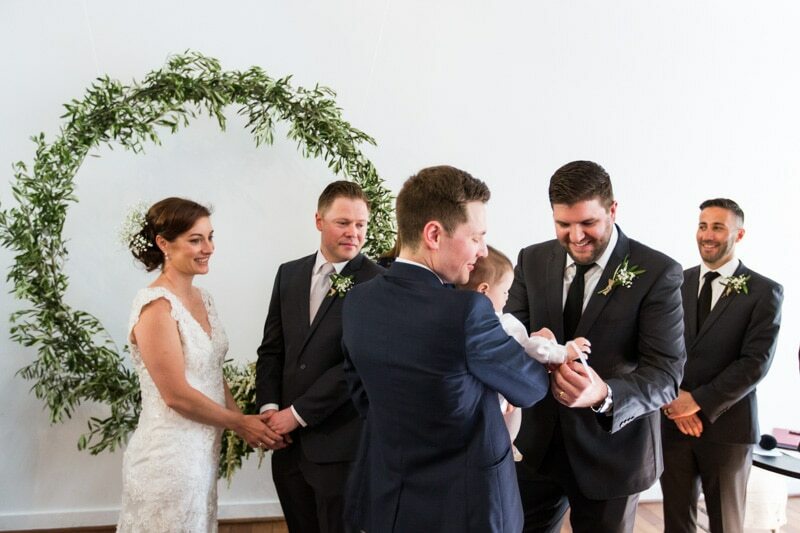 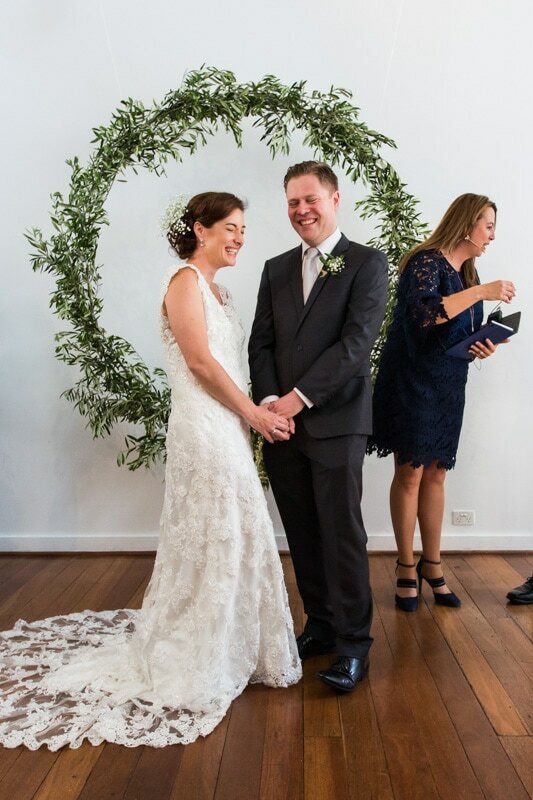 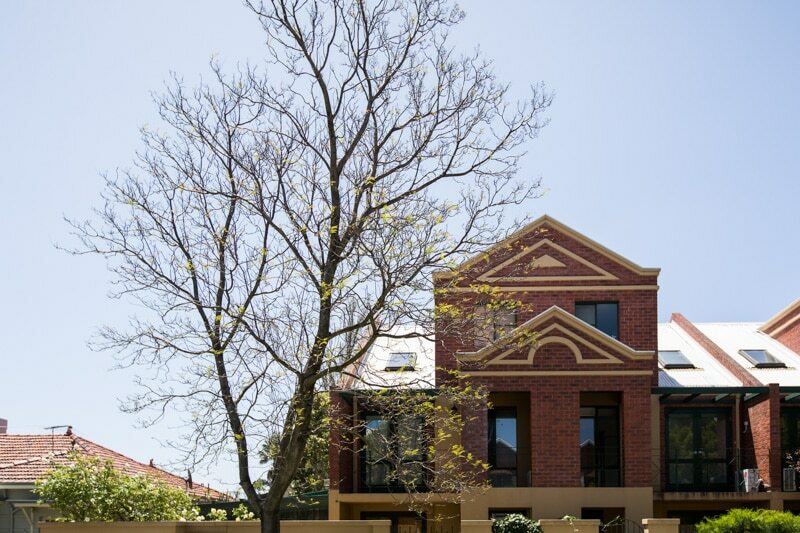 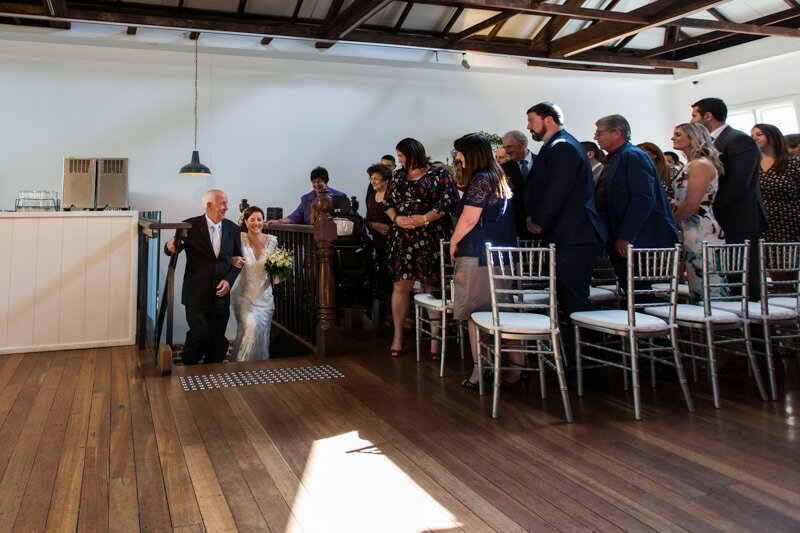 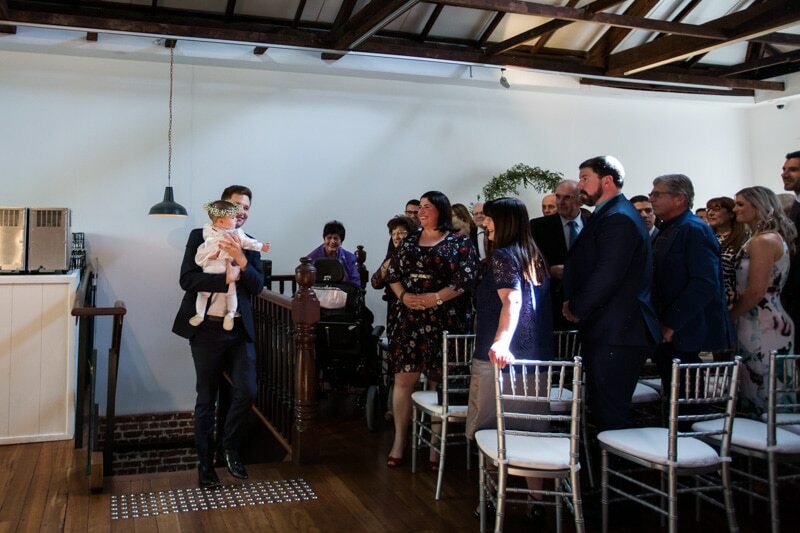 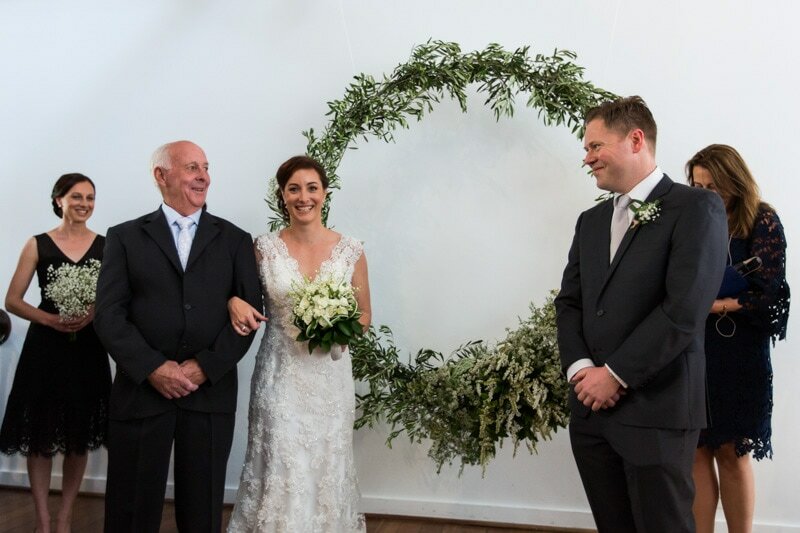 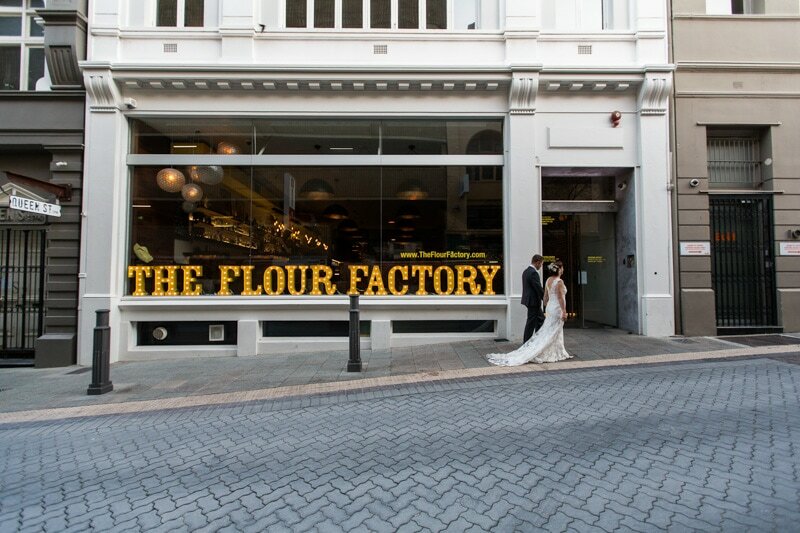 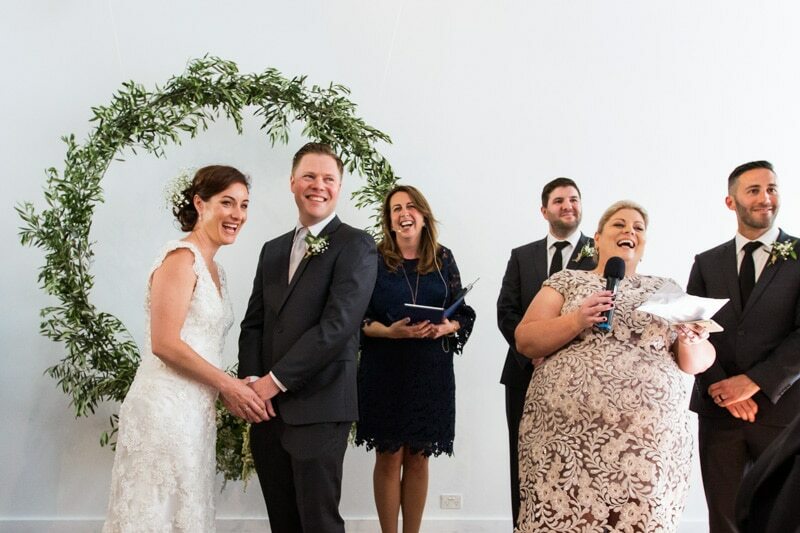 They now have an amazing daughter and were married in October at The Flour Factory right in the heart of Perth city. 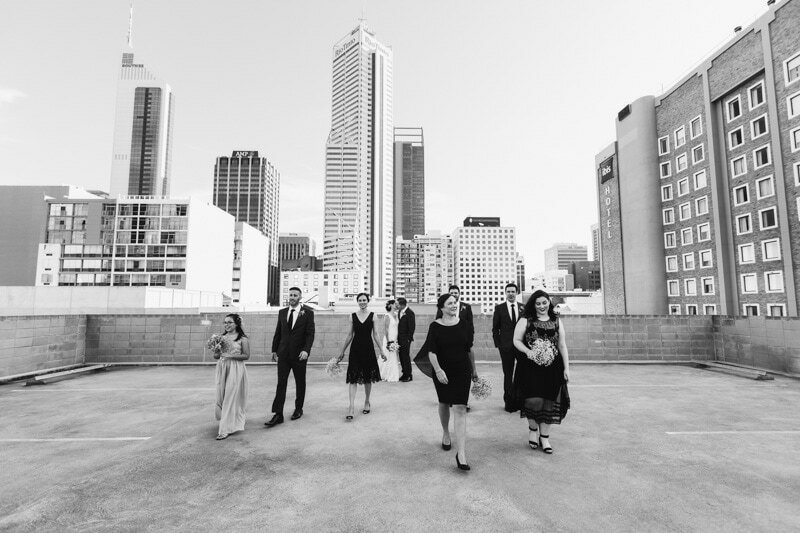 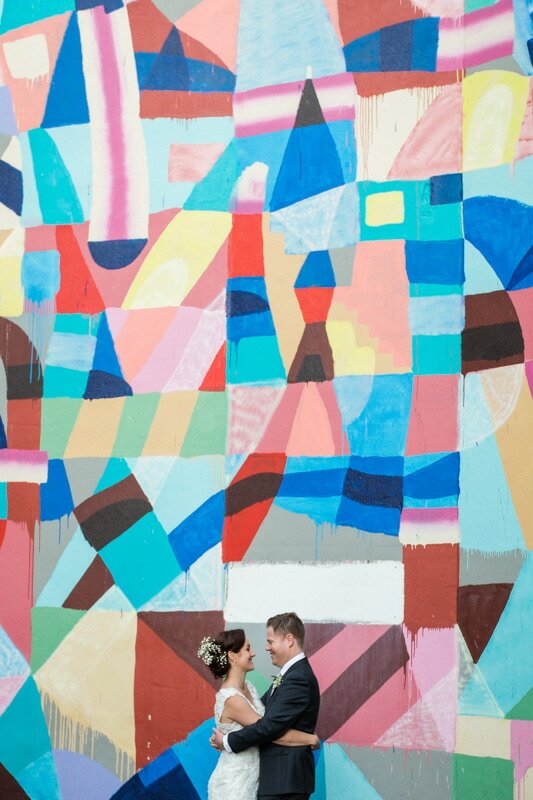 Having both their wedding ceremony and reception at The Flour Factory made it so easy for their friends and family who after the ceremony enjoyed a drink while we walked around the city for their location portraits. 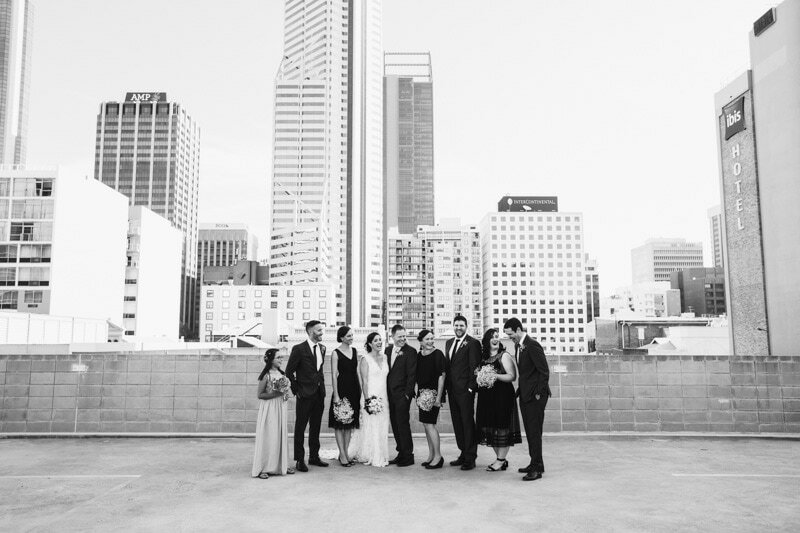 We started their location photos amongst a rooftop of sky scrapers and then headed to Wolf Lane for more bridal party adventures. 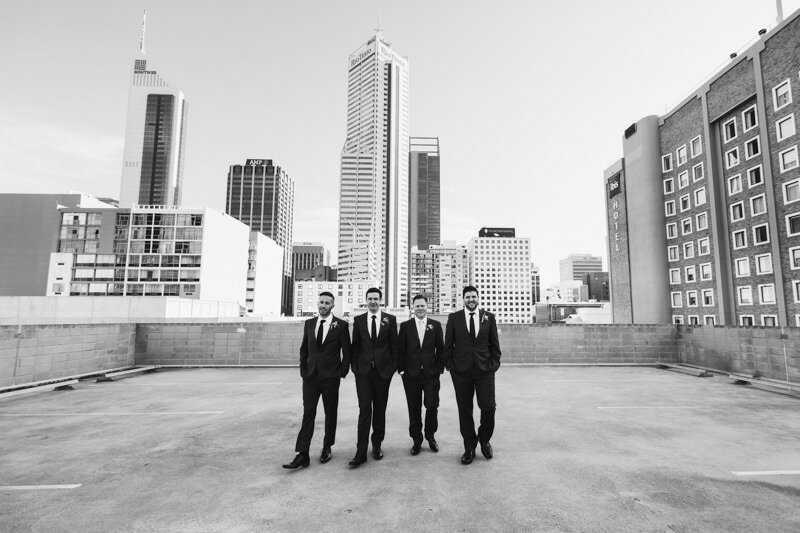 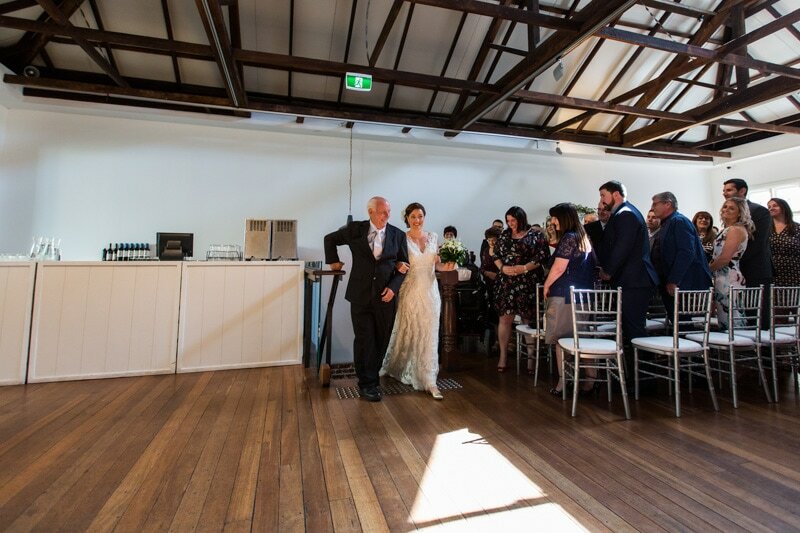 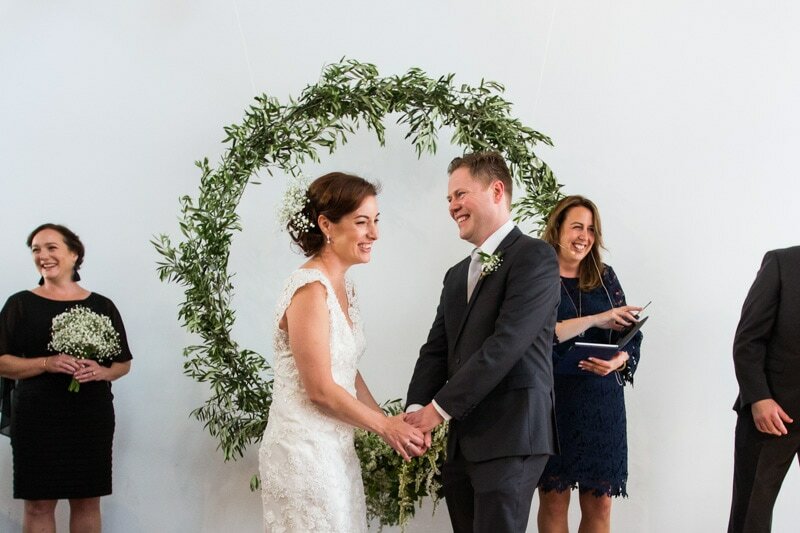 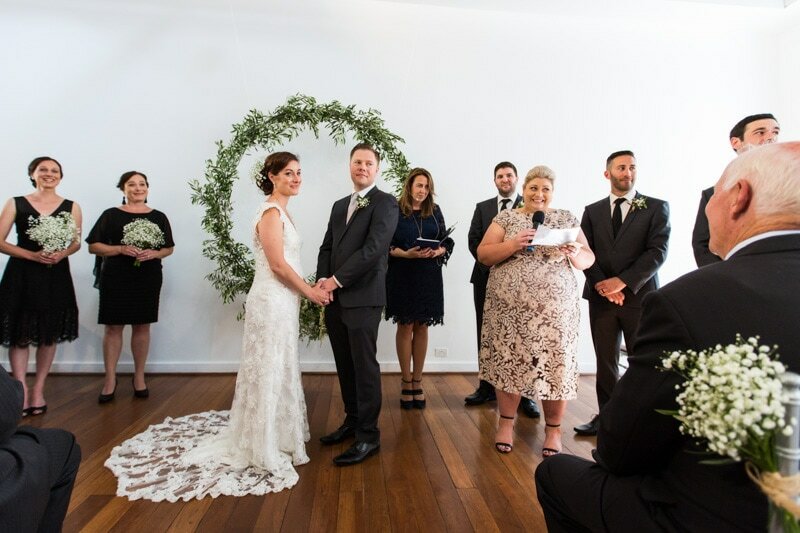 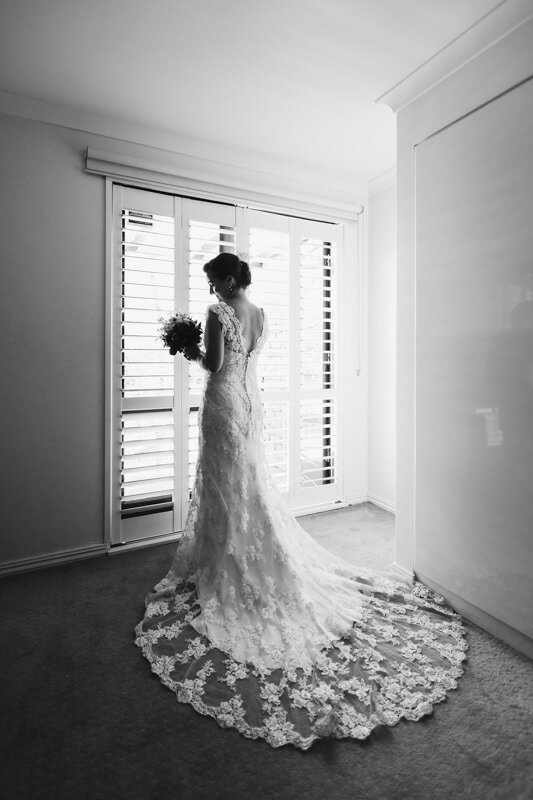 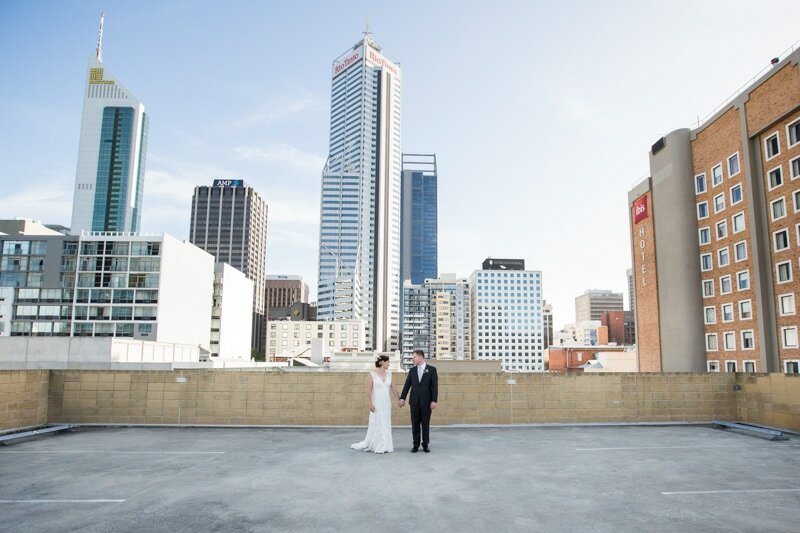 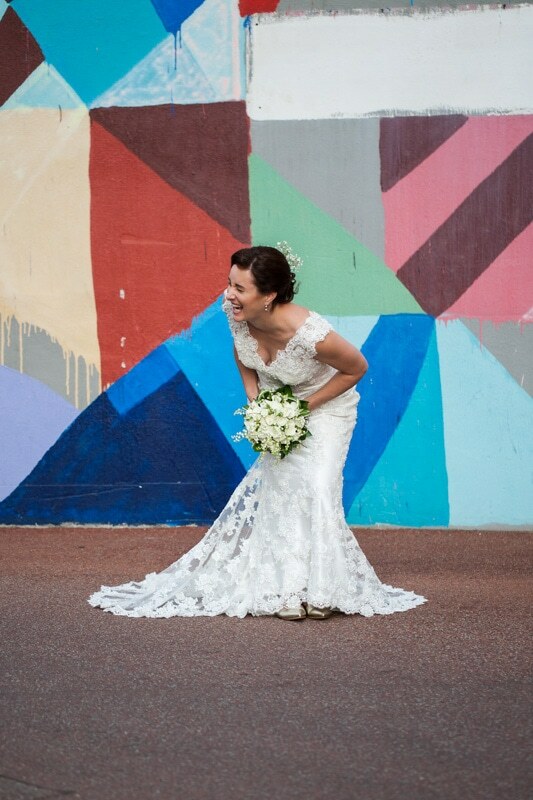 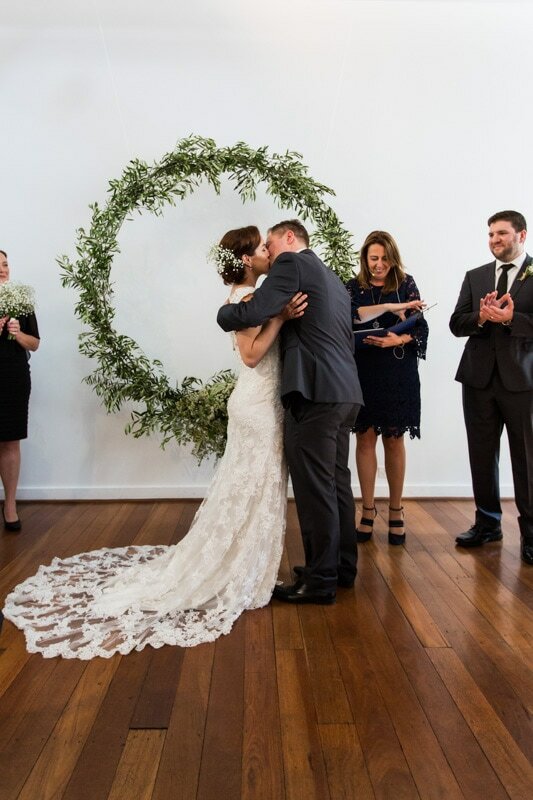 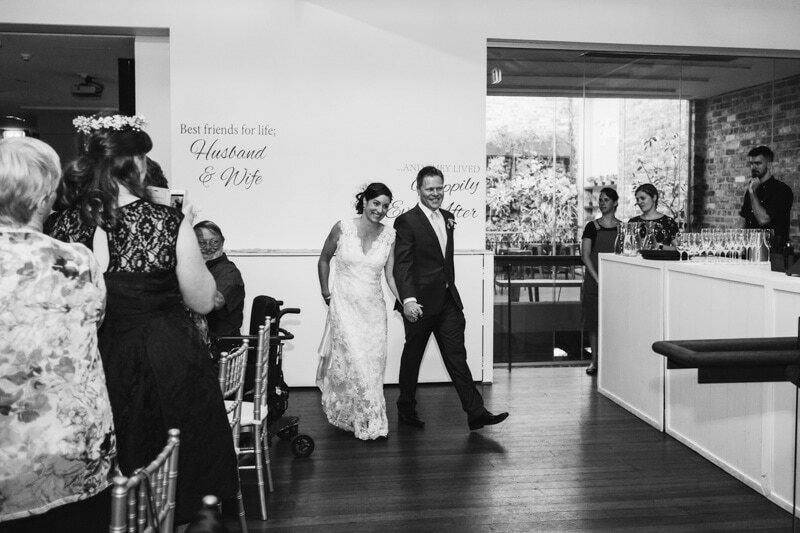 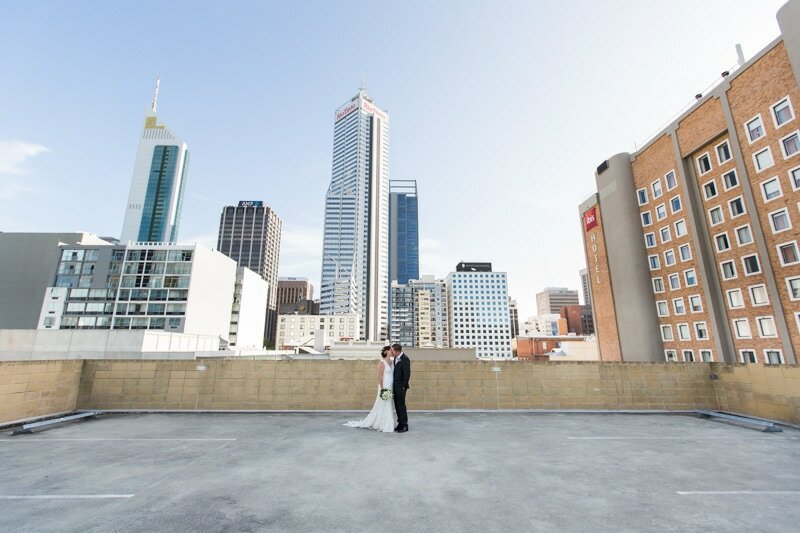 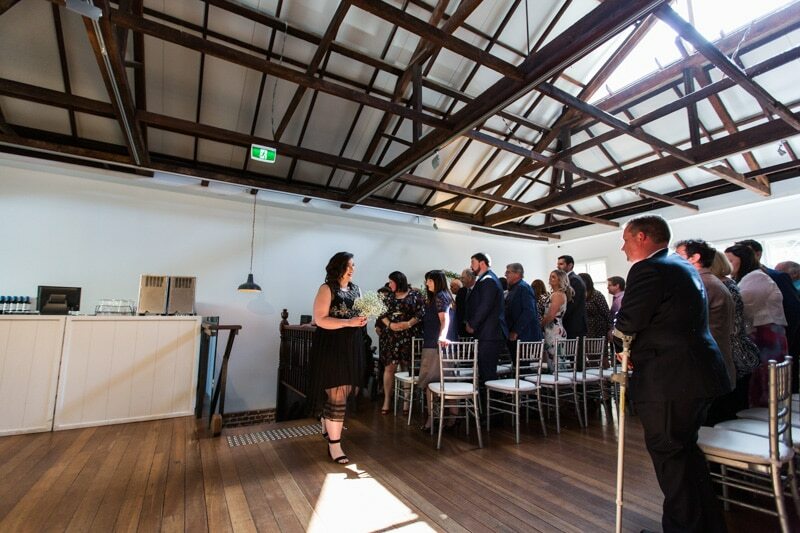 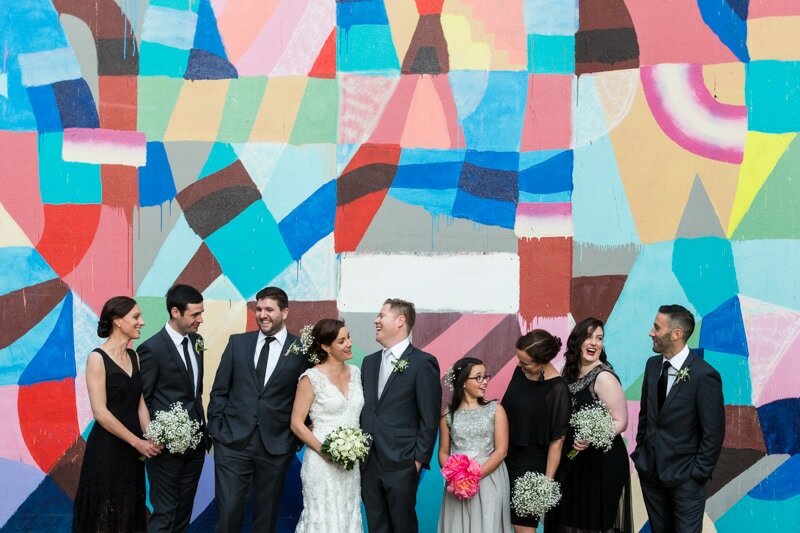 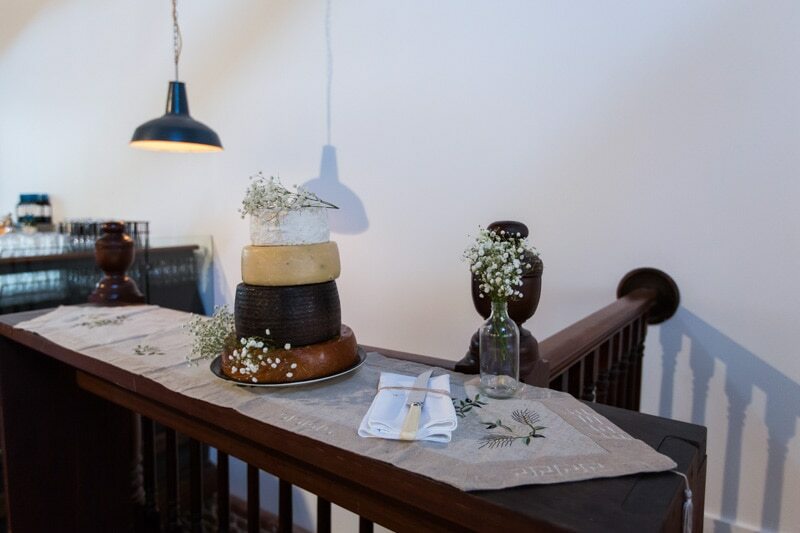 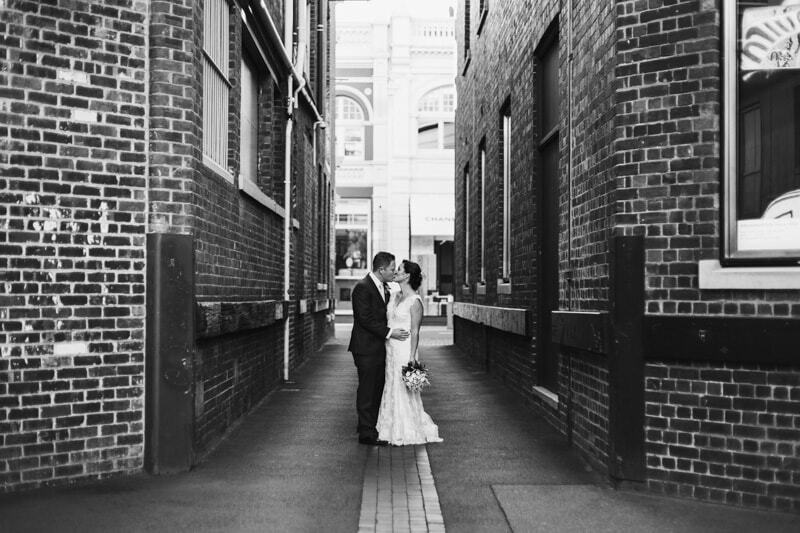 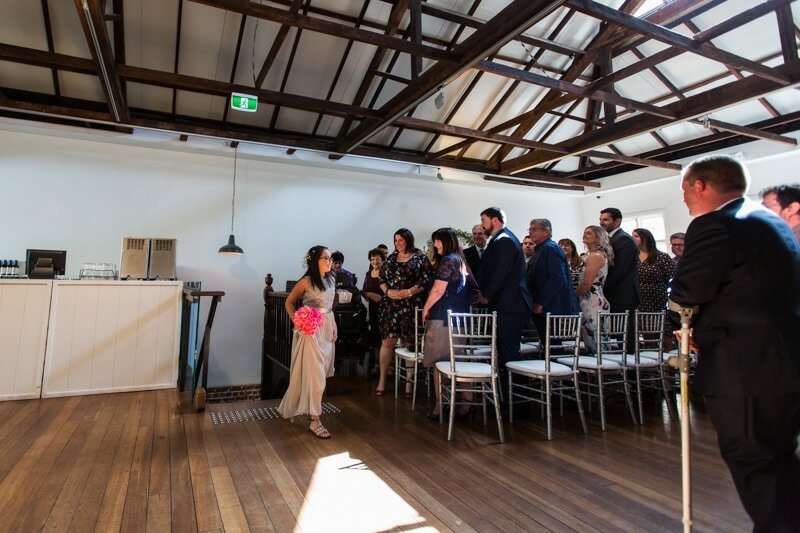 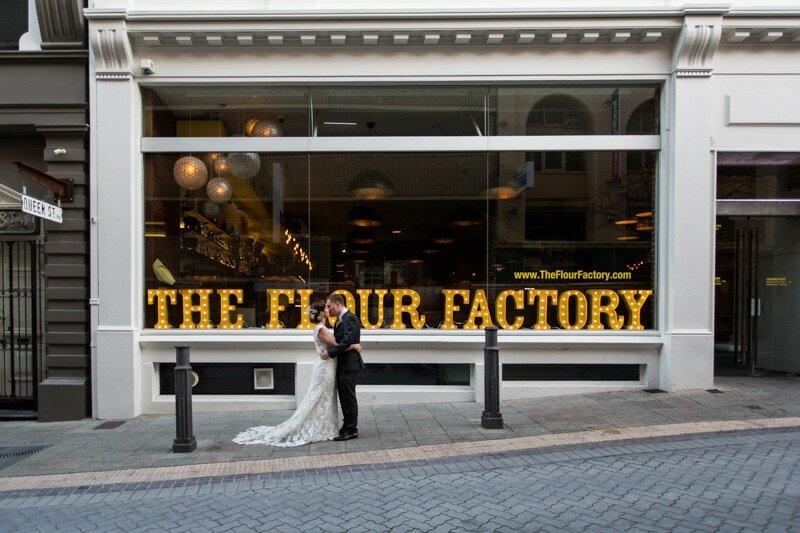 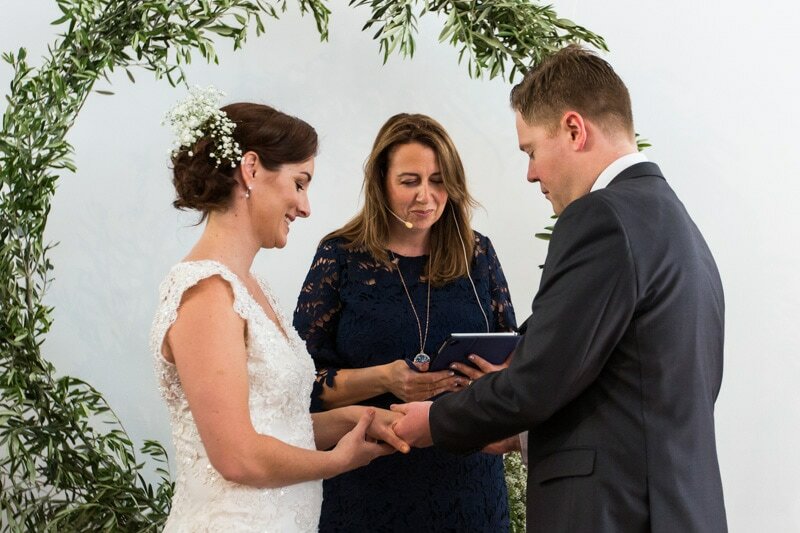 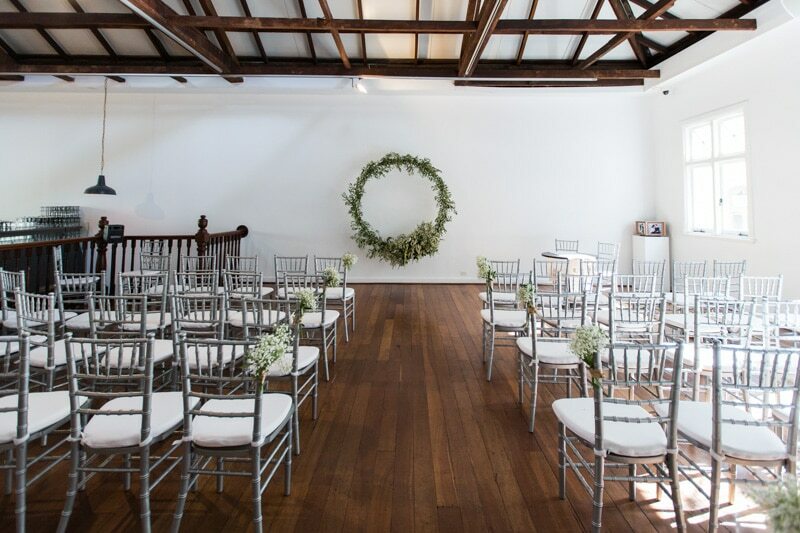 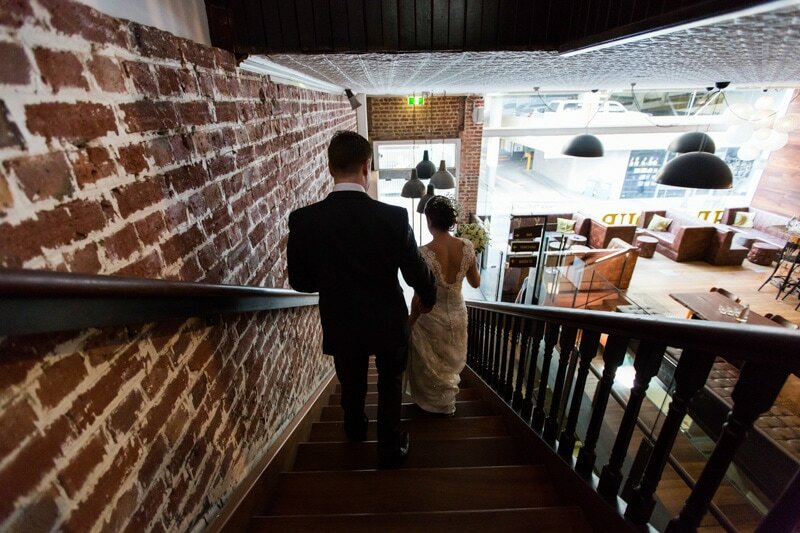 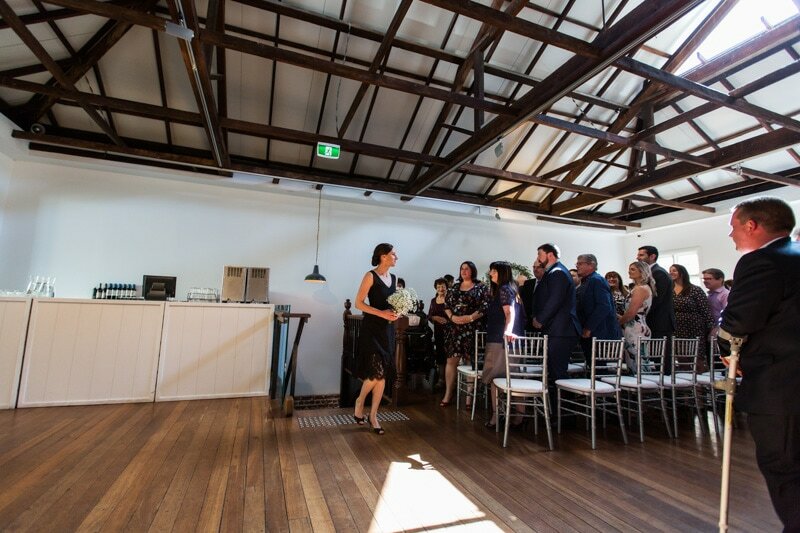 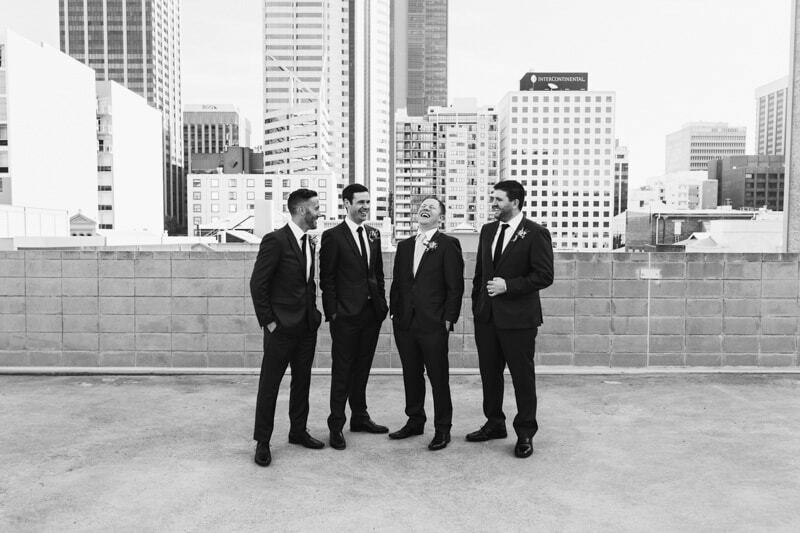 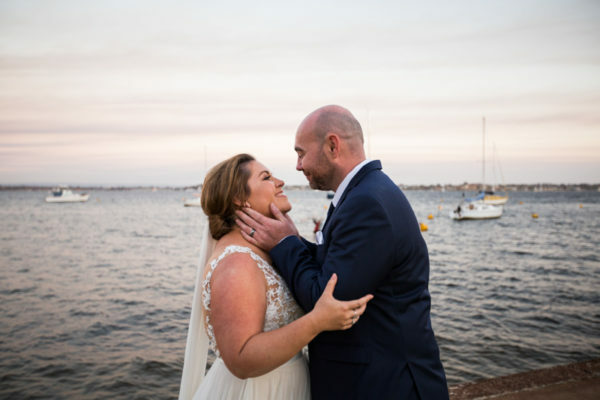 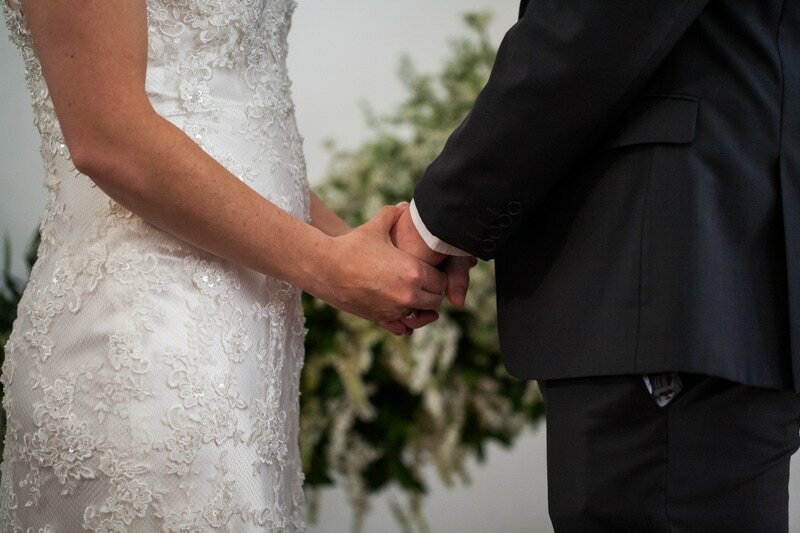 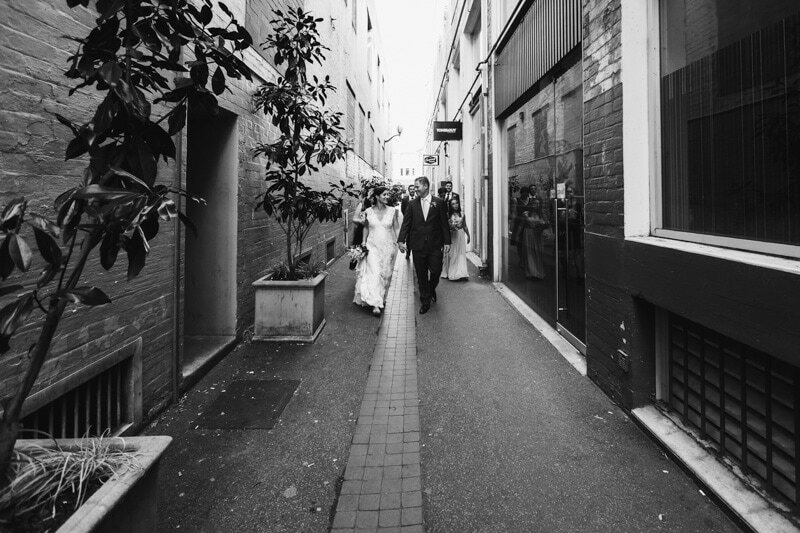 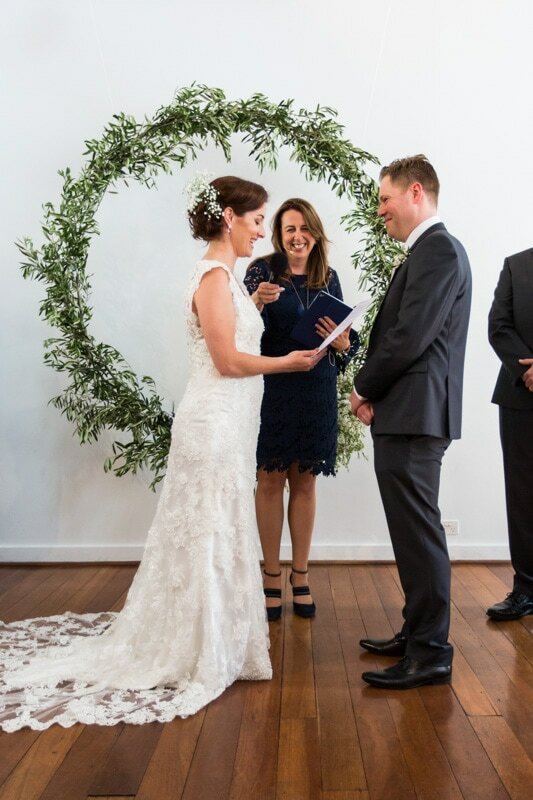 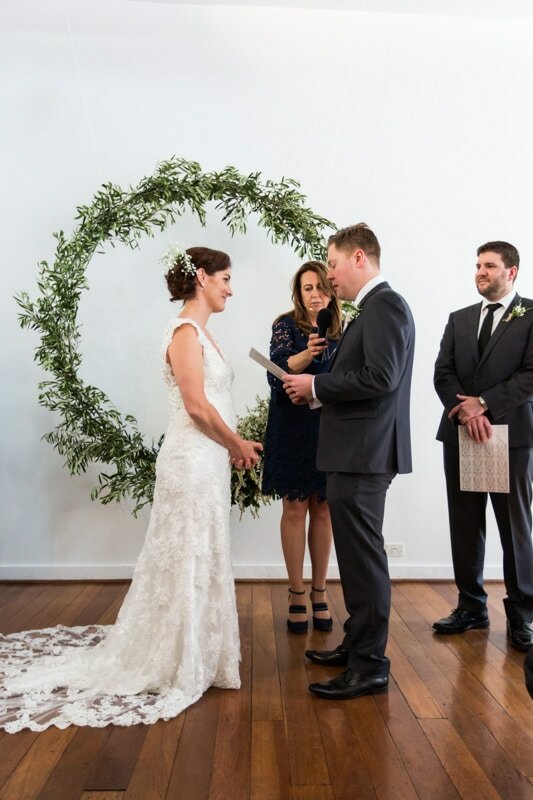 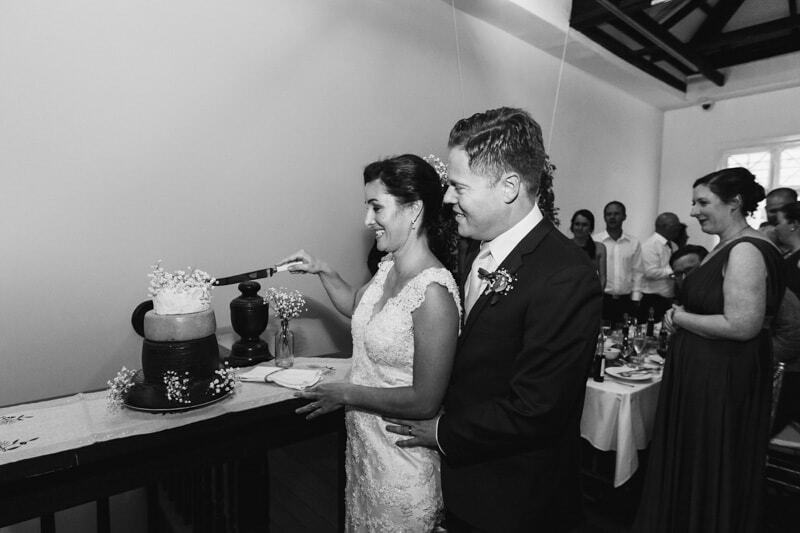 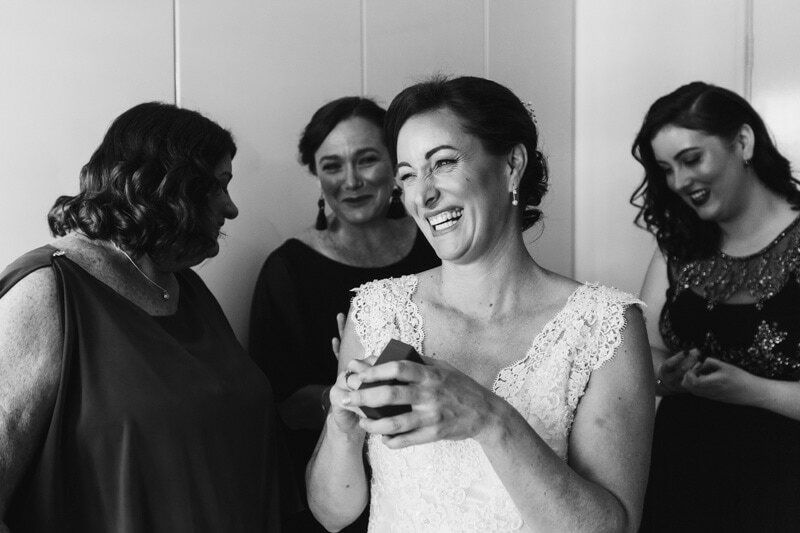 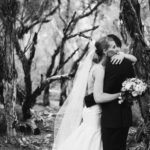 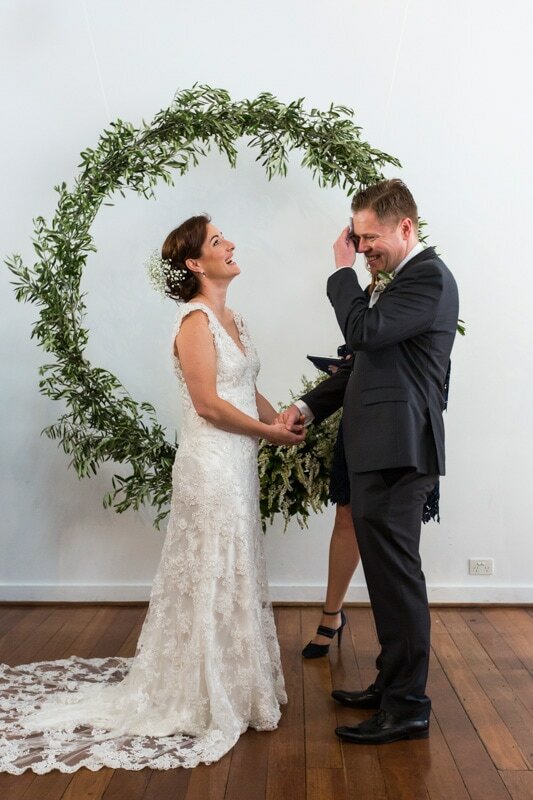 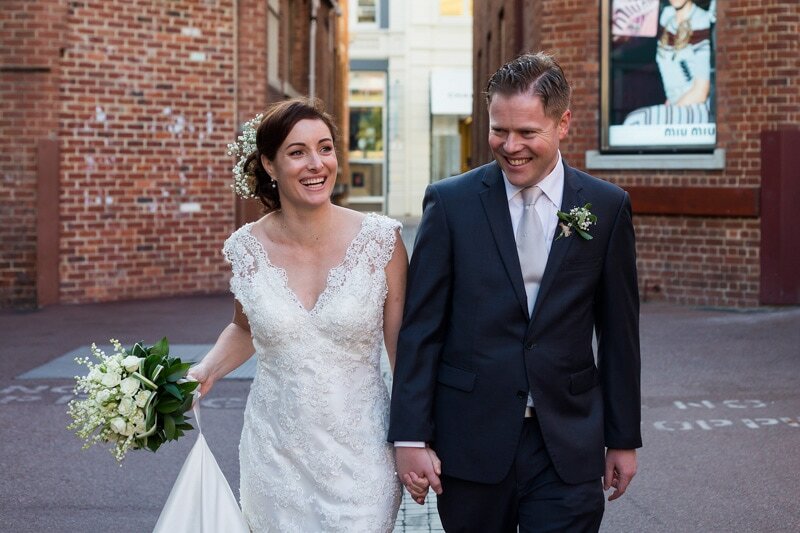 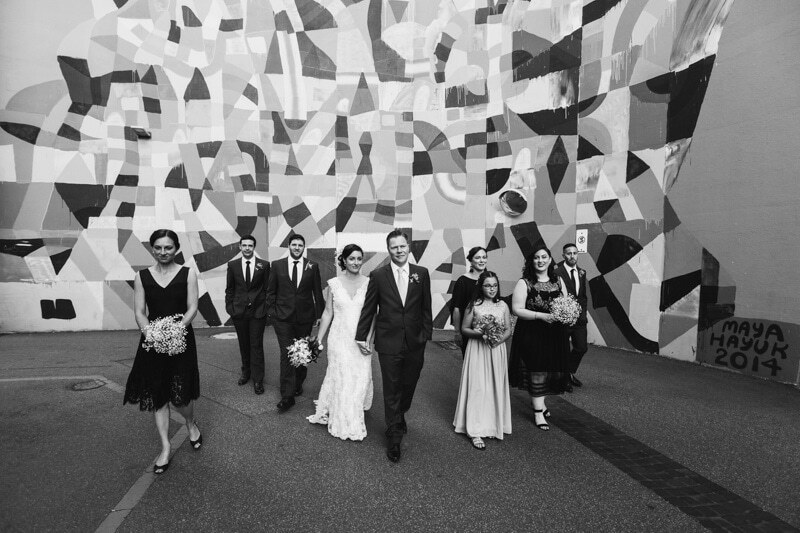 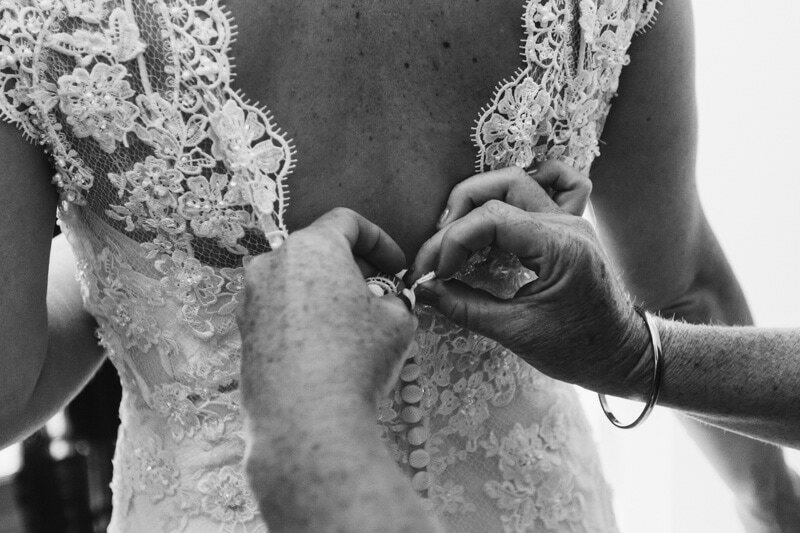 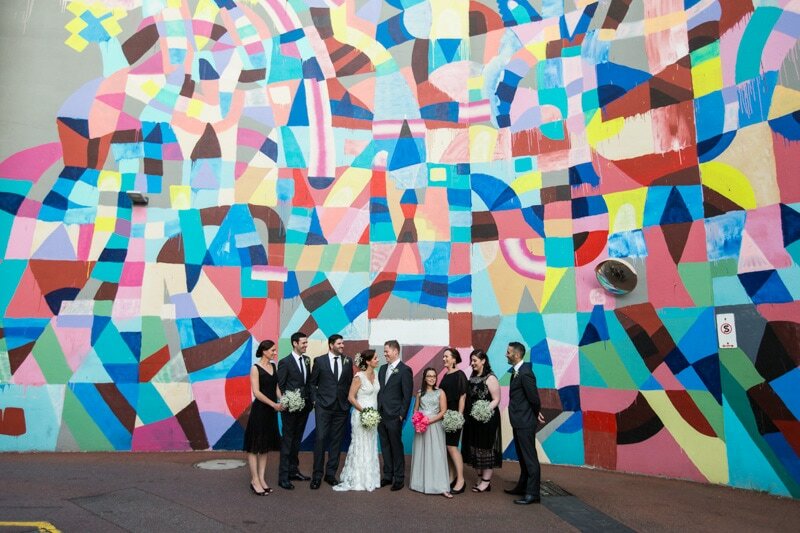 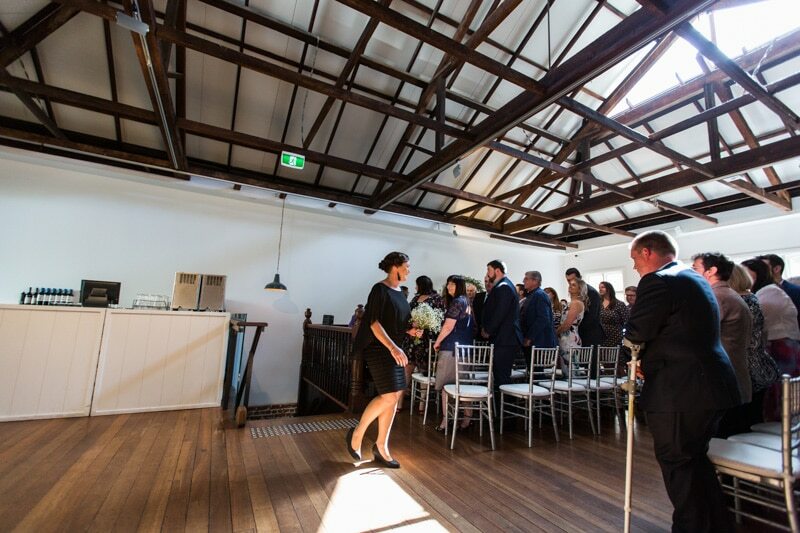 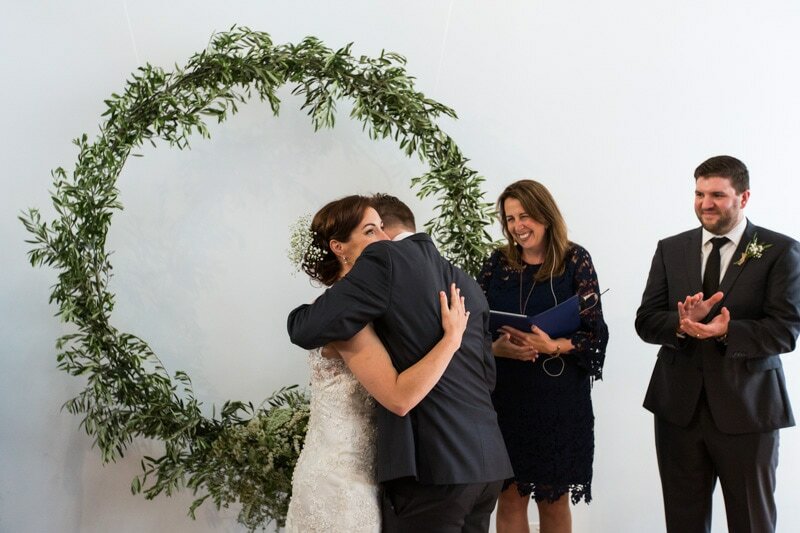 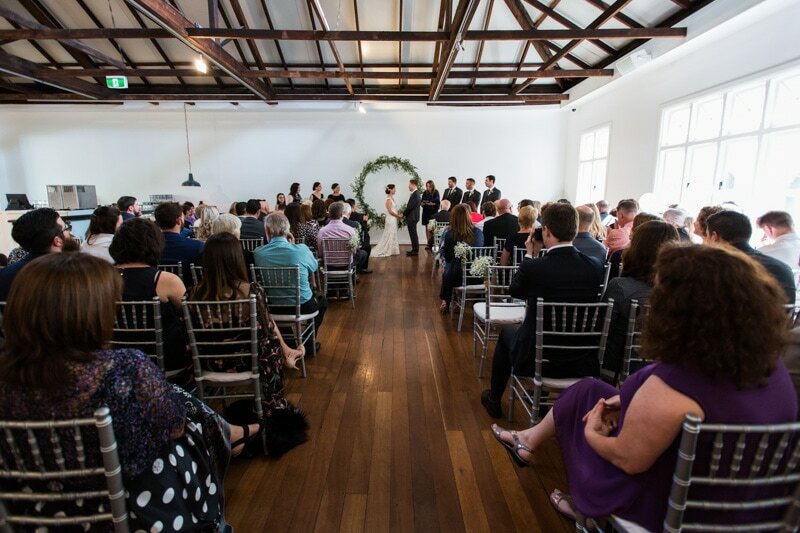 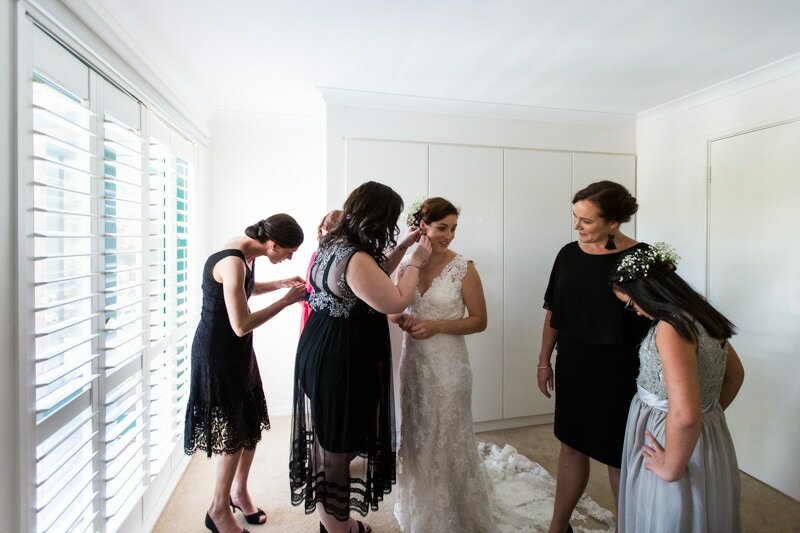 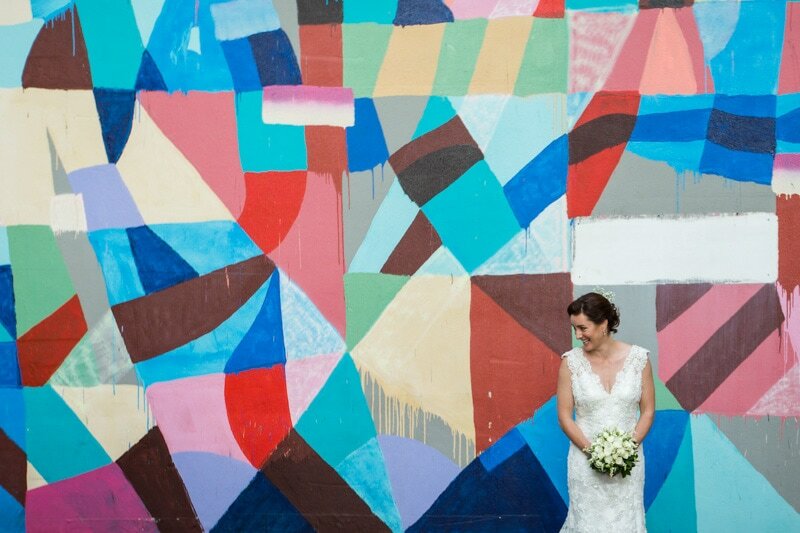 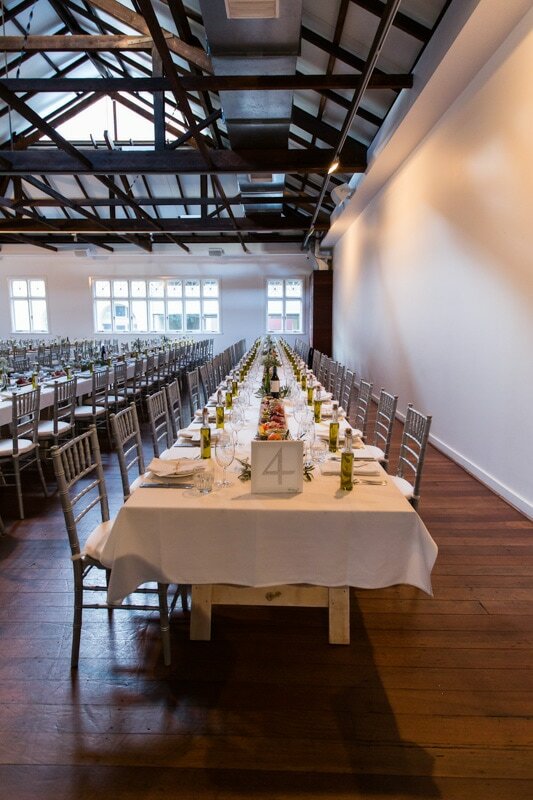 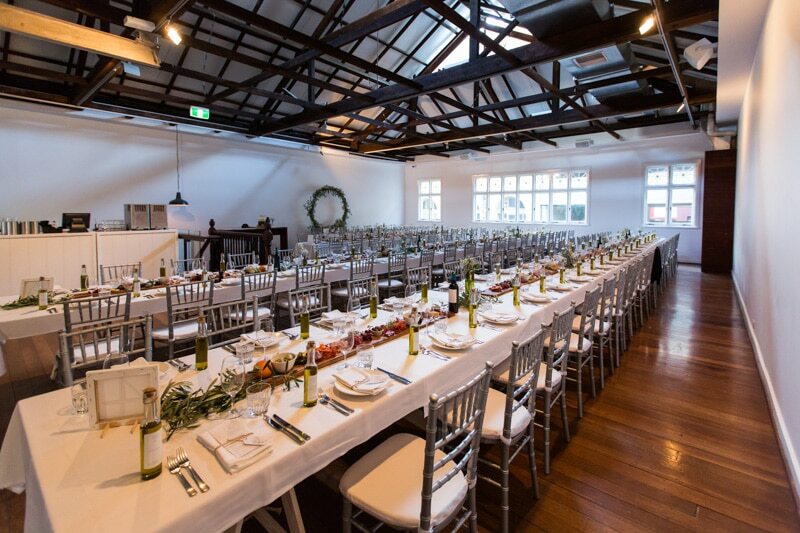 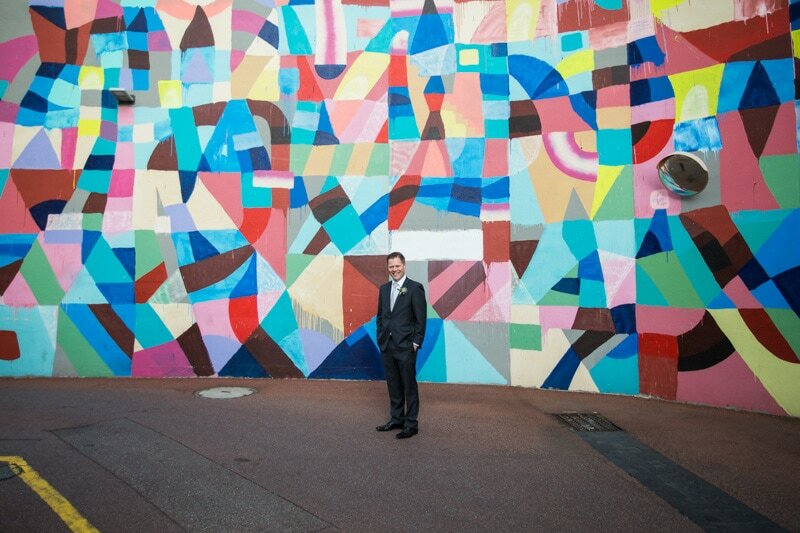 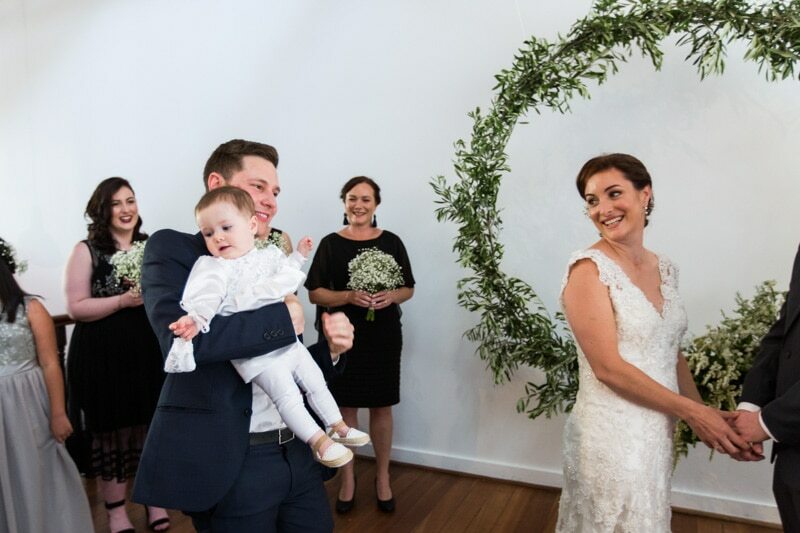 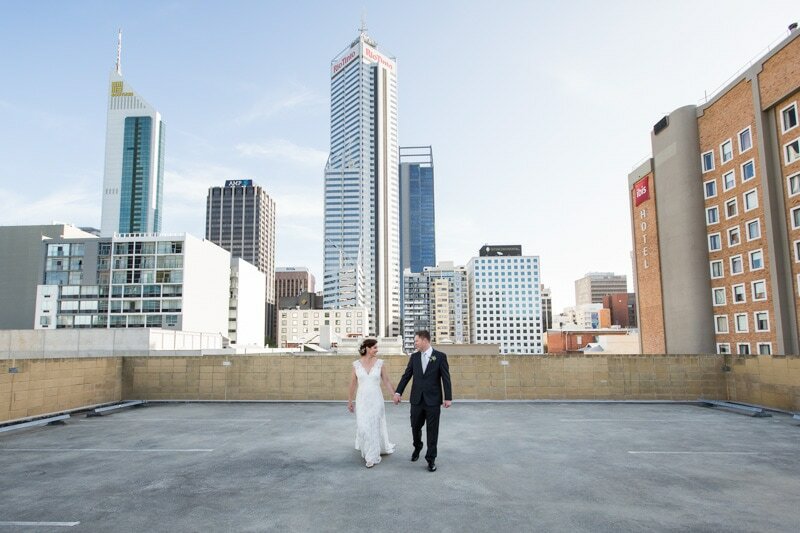 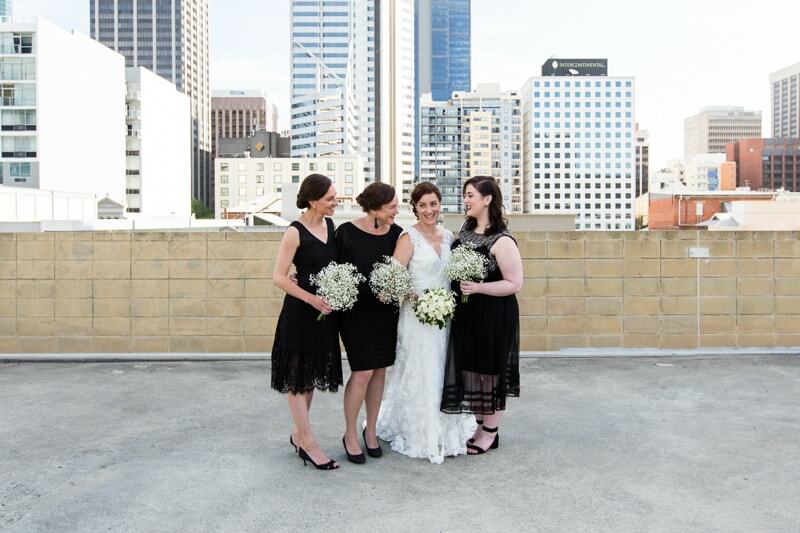 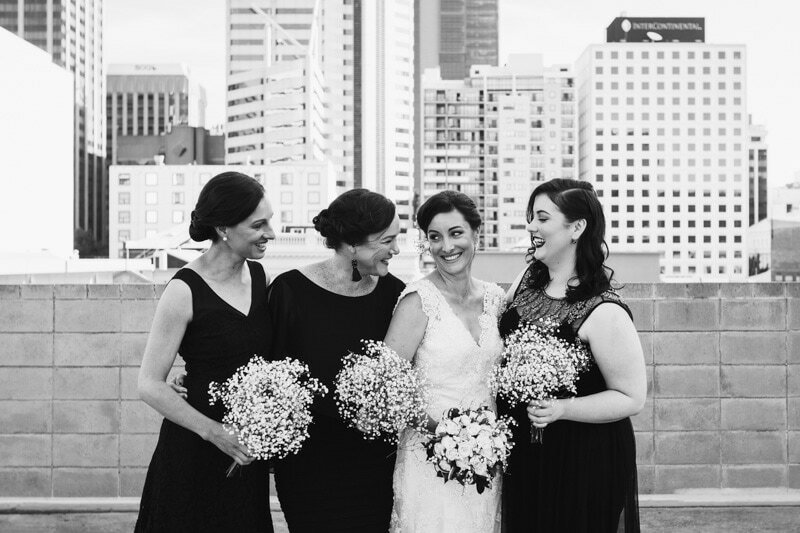 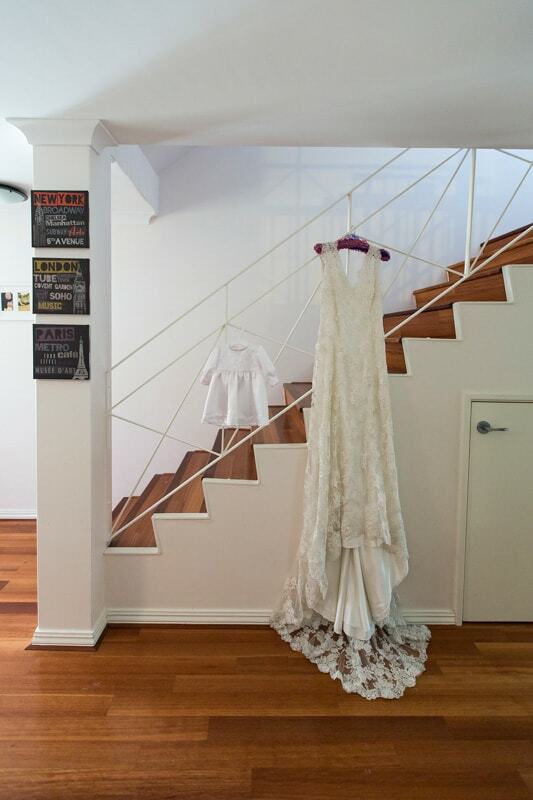 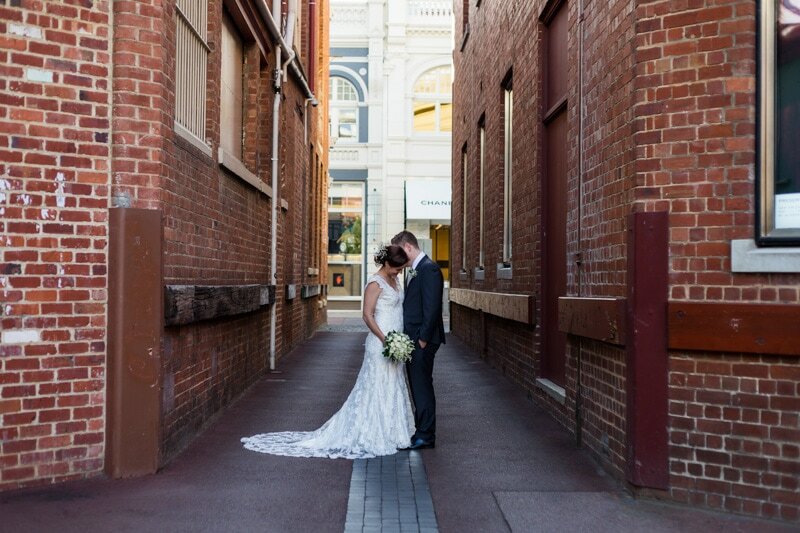 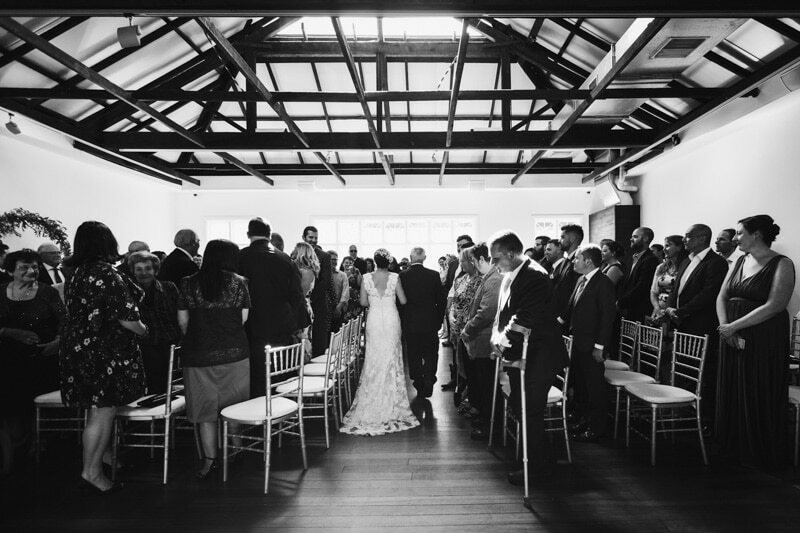 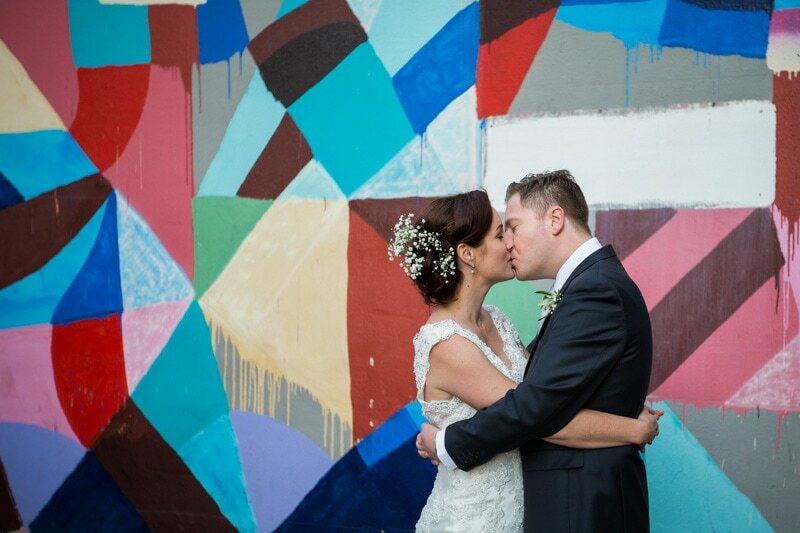 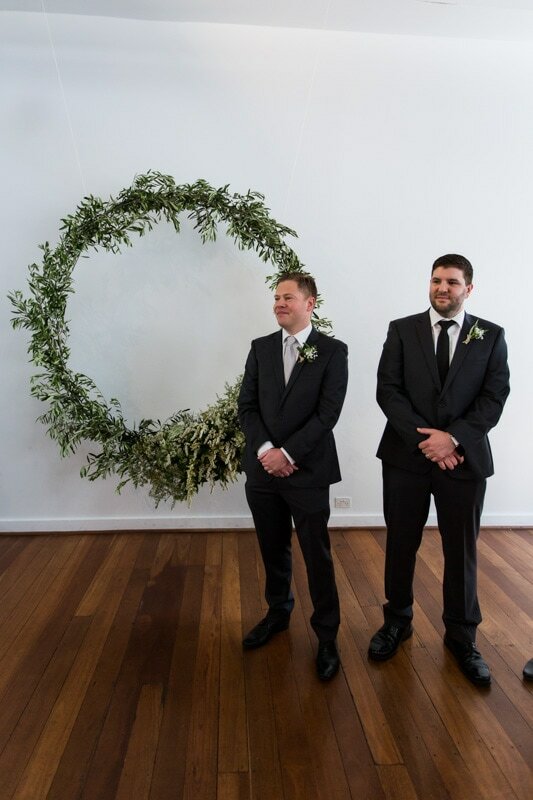 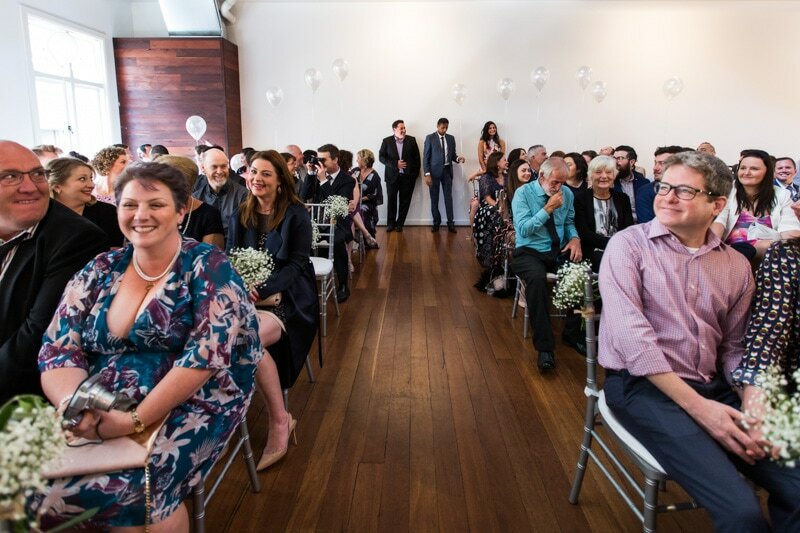 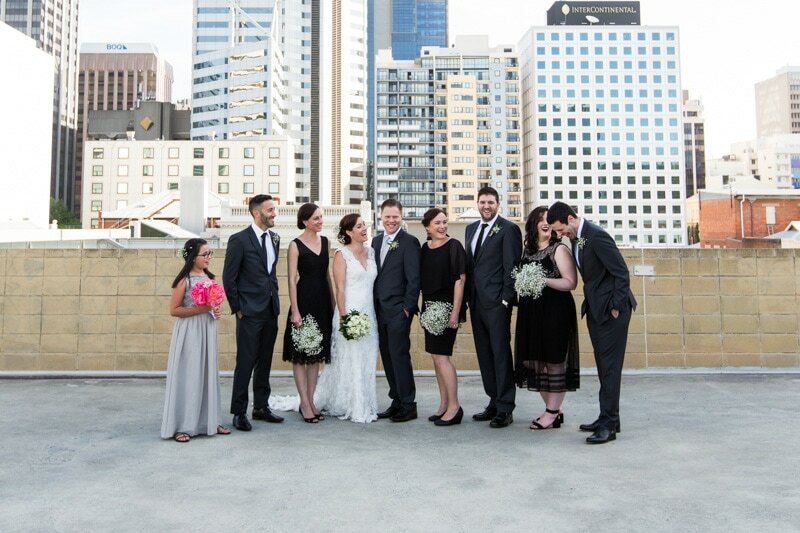 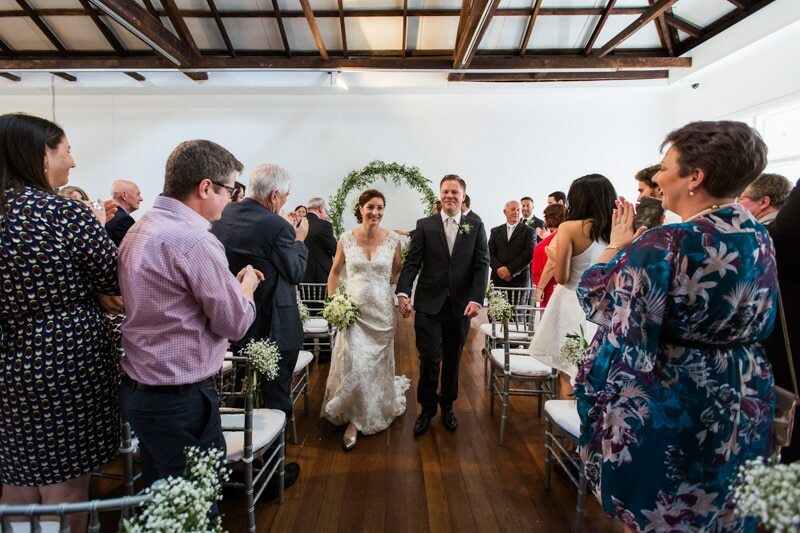 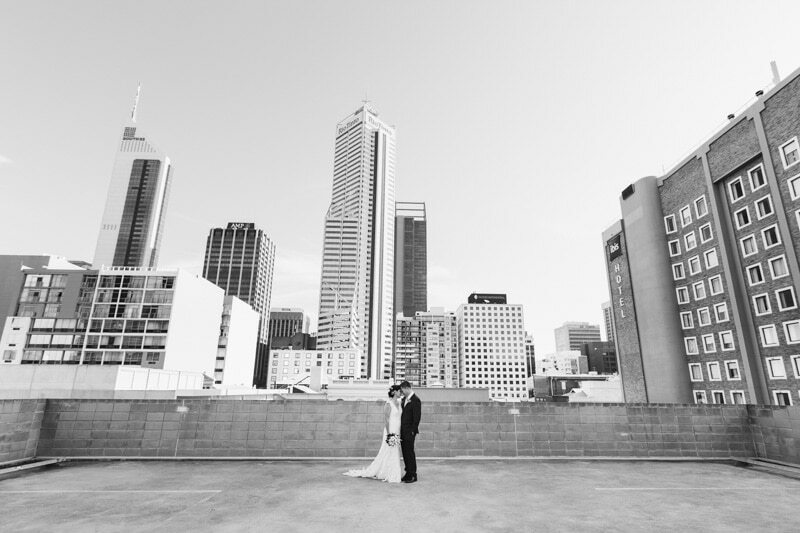 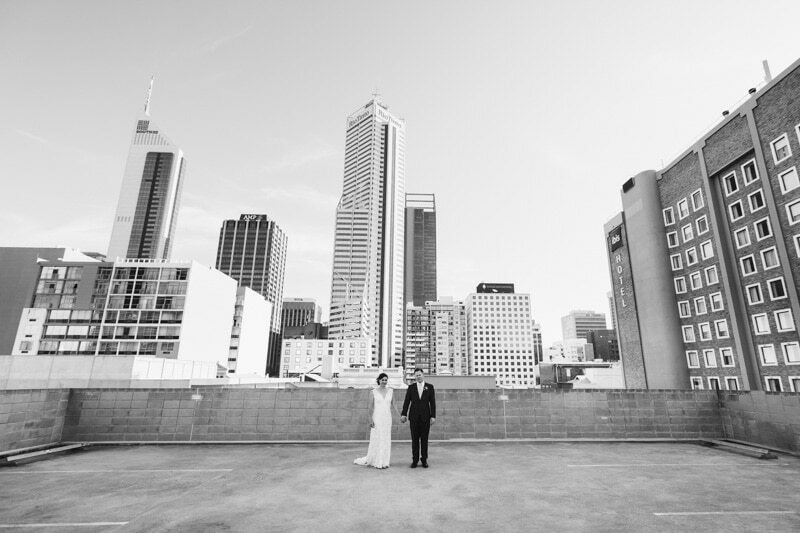 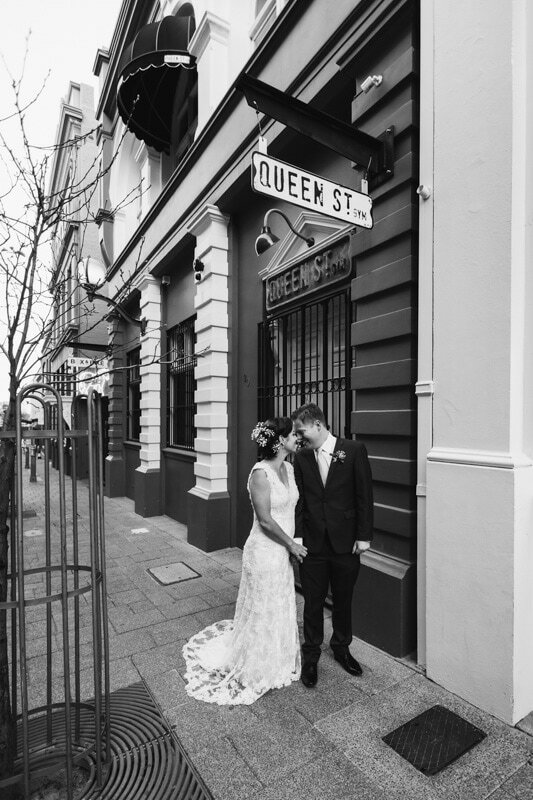 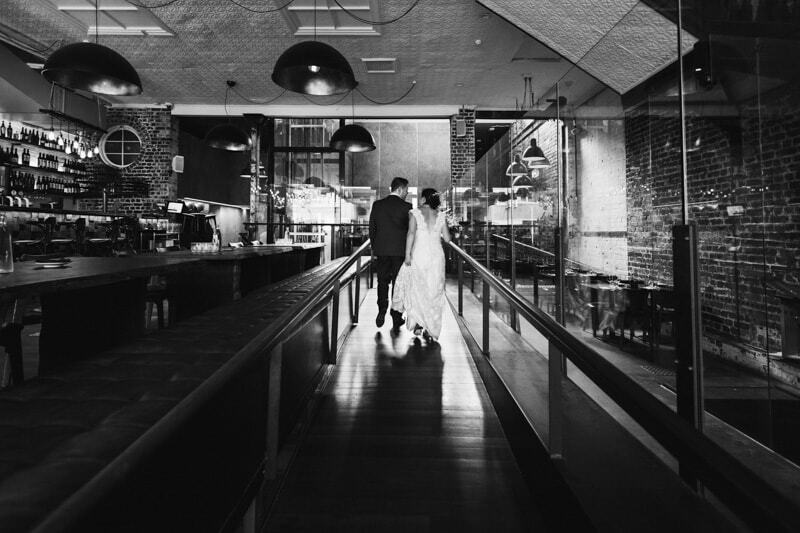 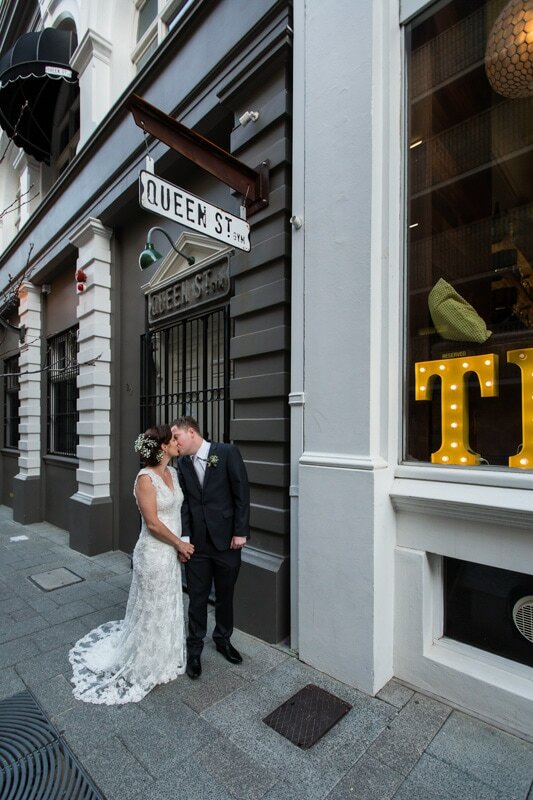 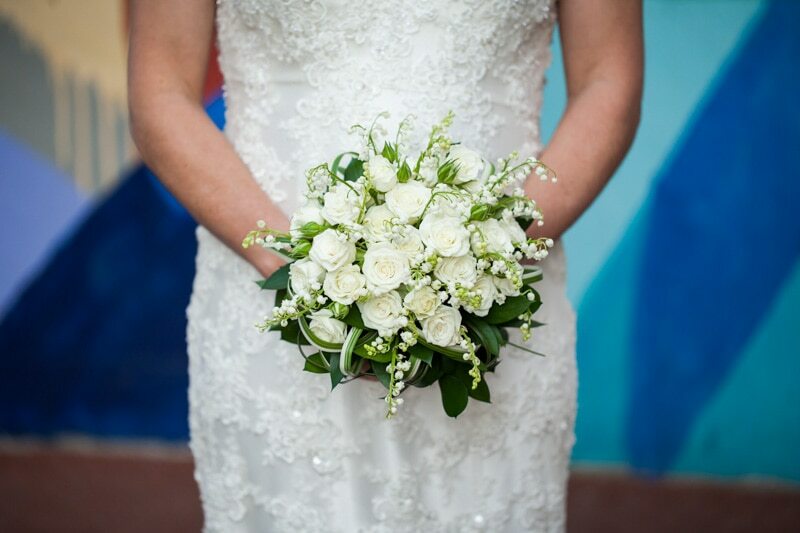 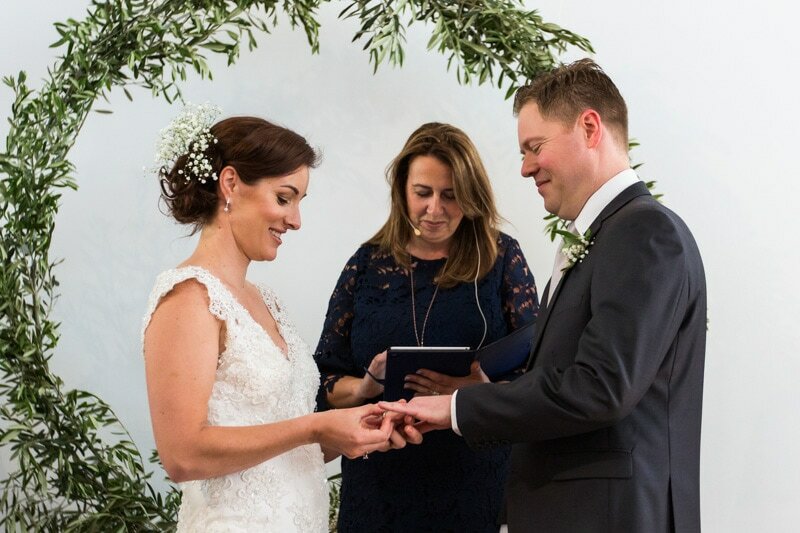 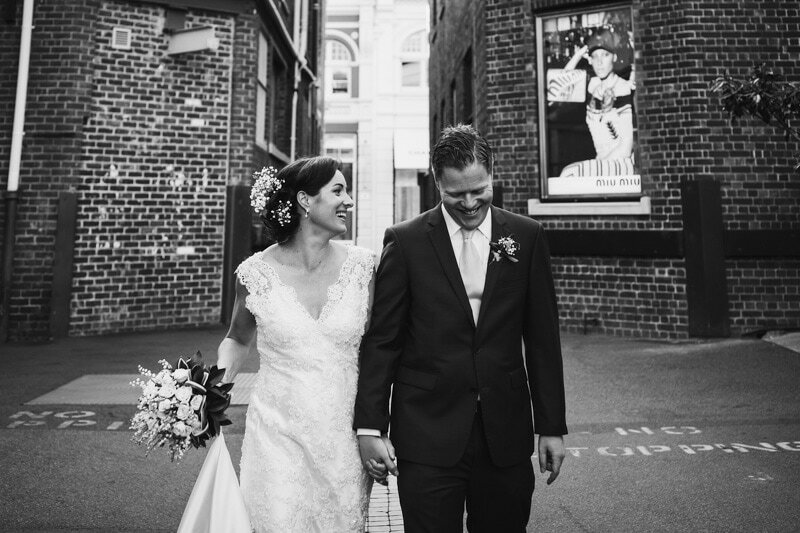 Check out Michelle and Stephen’s Perth city wedding at The Flour Factory below.